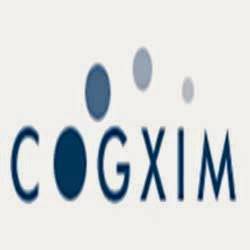 Cogxim Technologies has developed smart and super fast transport management system for logistics business. With the help of this software, you can do things just quick as a wink. You can generate lorry slip, trip sheet, goods receipt with a click of the mouse. You can save your data in digital format and can get rid of your account book. Furthermore, you can also generate the invoice, challan with variety of options using the applications of this software. You can install this program on your computer within minutes.